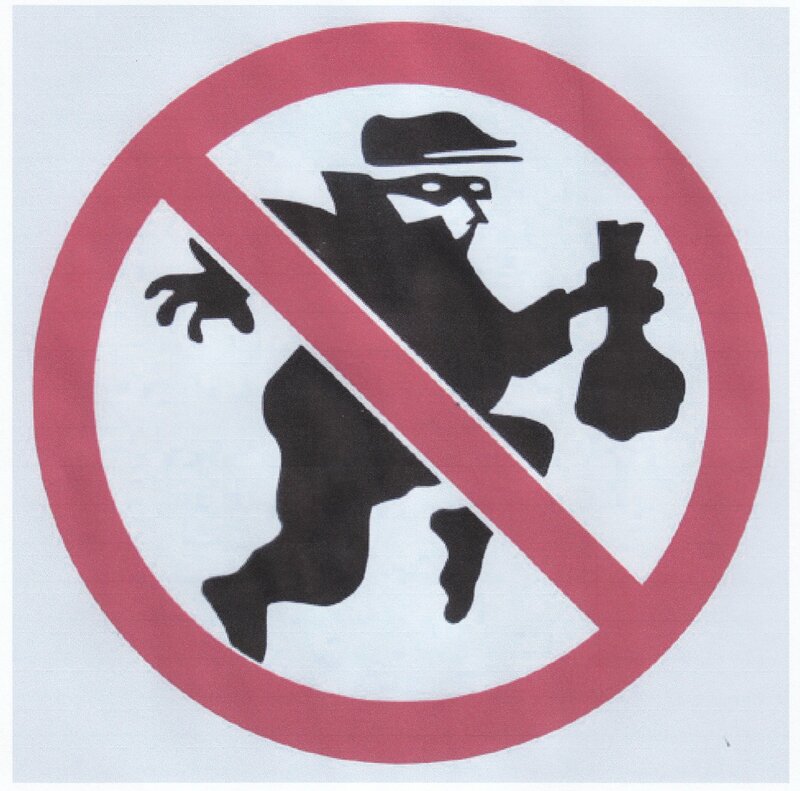 Fraud and theft in community associations seem to be more prevalent than ever. In many cases the fraud occurred over a period of several years and it is just being discovered now. Typically the methods utilized are not that obvious, so do you know what to look for? Under-the-table payments, bribes or kickbacks. Pay & Return – The employee purposely overpays a vendor. When the vendor returns the overpayment, the employee embezzles the refund. Kickbacks – The vendor gives the manager money in return for awarding a contract to the vendor or an inflated check is delivered to the vendor and they split the overpayment. Shell Company – An employee sets up a shell company (often with a fictitious name) and bills the employer for goods or services it does not receive. The employee converts the payment to his/her benefit. Pass-Through Scheme – A shell company (owned by the employee) purchases goods and resells them to the employer at a marked-up price. Lapping – This involves the manipulation of accounts receivable to steal cash. One payment is taken and then other receivables are applied to the account – the process continues so all accounts would appear current. Voiding checks – the employee writes a check to a vendor for a certain amount, but records the payment as higher in the books. Then the next check is written for the difference and entered as a void. When the bank statement arrives the checks are destroyed and the account is reconciled as if one payment was made for the higher amount. Credit card usage and credit card refunds – using the credit cards for personal expenditures or purchasing and returning items, then using the credit for personal expenditures. These are just some of the examples of the types of fraud encountered by community associations. Of course, establishing (and complying with) internal controls is paramount in order to prevent fraud and to detect it before losses escalate.